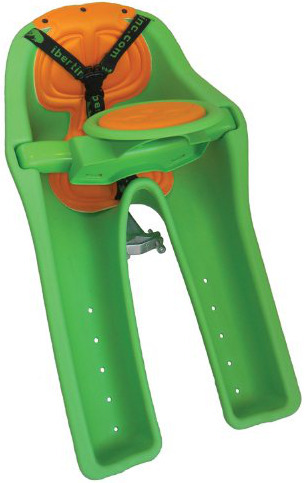 With this smart, iBert safe-T-seat, you can expect a top-of-the-line children’s bicycle seat. 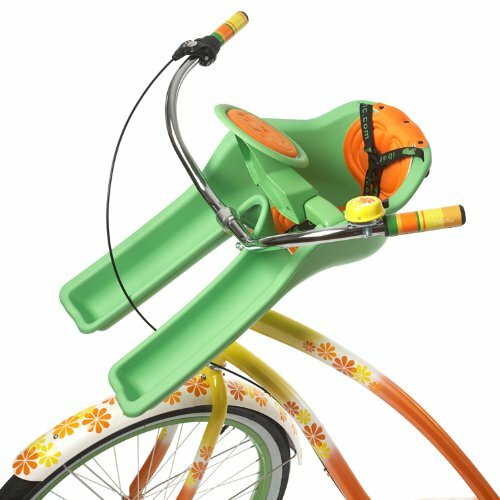 Providing ease and comfort, the Safe-T-Seat offer secure, appealing and also advanced design, along with a sound positioning in which the youngster could fully appreciate their surroundings. 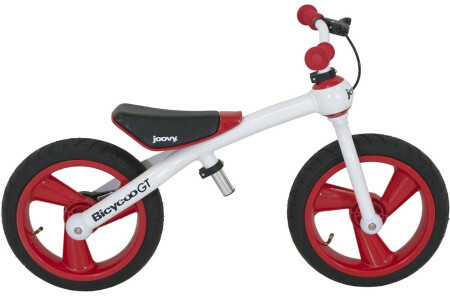 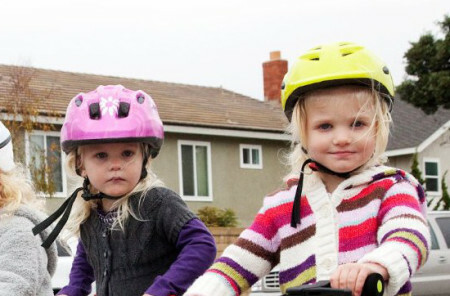 Situated securely between the grown-up’s arms and behind the safety of the bike’s handlebars, your little one can easily glimpse at view and get involved with the bike ride along with their dad or mom by rotating the cushioned steering wheel.